In charge of research work – candidate of medical science, as-sociate professor, Alekseeva N.P. 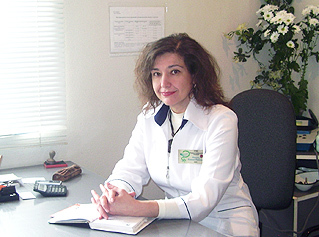 In charge of academic work – candidate of medical science, as-sociate professor, Iarova K.K. In charge of clinicalc work – candidate of medical science, as-sociate professor, Gubar S.O. In charge of postgraduate education – candidate of medical sci-ence, associate professor, Saratov V. M. M.D., PhD., professor Ruchko A.F., candidate of medical science, associate professor Piddubna I.M., candidate of medical science, assistant Panfilova O.O., candidate of medical science, assistant Golovachova V.O., candidate of medical science, assistant Afanasieva O.O., candidate of medical science, assistant Trindyuk Yu.S., senior laboratory assistant Chub L.I., senior laboratory assistant Chernova O.K. Teaching discipline "Pediatrics" for the 6th year students of the facultyies of medi-cine who are trained in medical care, pediatrics, medical and preventive care. 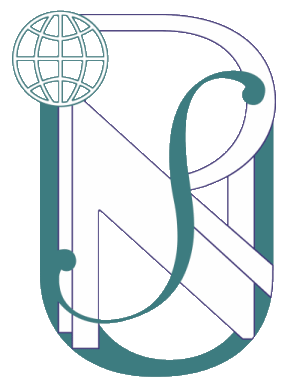 Training bachelors and masters specializing in "Nursing"
The staff have defended 24 theses, among them 23 candidate theses and 1 doctoral thesis, 4 master theses. Department’s research work "CONDITION OF CENTRAL AND HEPATIC HEMO-DYNAMICS IN CHILDREN WITH ACUTE LEUCEMIA IN DIFFERENT PERI-ODS OF THE DISEASE" is in progress. Two international grants in nephrology have been received. 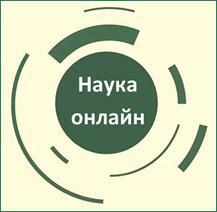 During the recent 3 years 7 Ukrainian licenses have been received. The department collaborates with other University departments (biochemistry, pathologic anatomy), CCRL, KhNMU departments of pediatrics. Since 1986 the department has held annual research and practice conferences in urgent problems of pediatrics for pediatricians. 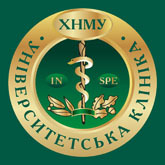 Communal Health Protection Institution (CHPI) "Kharkiv regional clinical children’s hospital № 16" for 230 patients is the clinical base of the department. Regional hematology department, municipal nephrology department, municipal pul-monary department, municipal unit of urgent care and intensive therapy (where hemodialysis and apheresis methods of treatment are used), department of pathology for teen-agers, and pediatric department for infants work at the hospital. There is a department of functional diagnosis, endoscopy, radiology, laboratory with clinical, biochemical, bacteriological and urgent divisions, immunology laboratory l. The staff of the department carries out consultations at municipal children’s polyclin-ics No. 6, 15, 9.